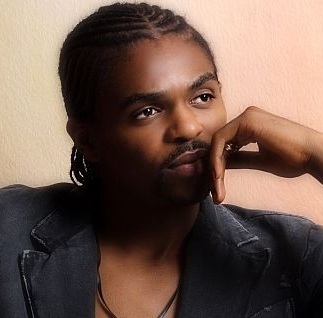 In a bid to recover a debt of N924,788,754.56, a Federal high court sitting in Lagos, western Nigeria, has ordered that all accounts belonging to former captain of the Super Eagles, Nwankwo Kanu and his company, The Hardley Apartments anywhere and in any bank or financial institution in Nigeria should be frozen pending the hearing of a suit filed against him and his company. Also affected by the order of the court is a Director of Hardley Apartment, Ayoola Gam-Ikon. The order of the court was as a result of a debt recovery suit filed by Asset Management Corporation Of Nigeria(AMCON) against the defendants. In an affidavit sworn to by a Credit officer in the Directorate of AMCON, Mr Victor Igabor, and filed and argued by Barrister Niyi Olopade, the deponent averred that sometime between May, 2008 and 10 January, 2011 Skye Bank offered The Hardley Apartments engaged in business of hospitality located at Plot 46, Waziri Ibrahim Crescent, Victoria Island, Lagos, a loan of N520,457,000. The loan was secured by a mortgage on the company’s three blocks of forty accommodation units with estimated open market value of N395 million as well as unconditional personal, joint and several guarantee of Ayoola Gam-Ikon and Nwankwo Kanu. The defendants failed to repay the loan with the accrued interest despite repeated demands, consequent upon which Skye Bank Plc assigned the defendants indebtedness in the sum of N558,313,905.37 as at 1 April, 2011 to the AMCON as a toxic bank asset in line with the establishment objective of the said AMCON. Mr Igabor averred further that, this development was communicated to the defendants by Skye Bank who admitted their indebtedness but praying that the assignment to AMCON be revoked. 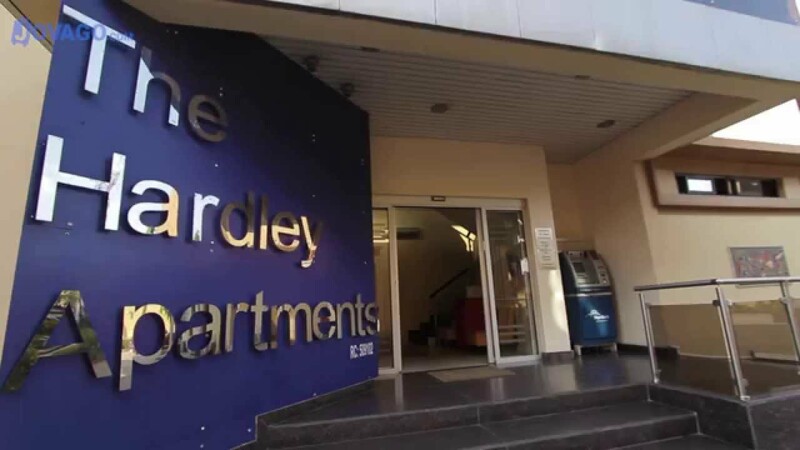 Consequently, Igabor contended that The Hardley Apartments is in the process of being dissipated, therefore if the application is not granted, Ayoola Gam-Ikon and Nwankwo Kanu could dissipate the assets of the company. It therefore urged the court to issue an interim order of taking custody of all movable and immovable properties known as Plot 46, Waziri Ibrahim Crescent, Victoria Island, Lagos. That in the interim the debt due or accruing from The Hardley Apartments as well as the debts accruing from the defendants jointly and severally and freezing all accounts belonging to the defendants jointly and severally anywhere and in any bank and any financial institution in Nigeria are hereby attached pending the hearing of this suit.